formed on the upper side. Larsend and Tourbo and J.P Associates above Weekly Cloud supports More recenly L&T and J.P Associates trading above the weekly cloud supports. 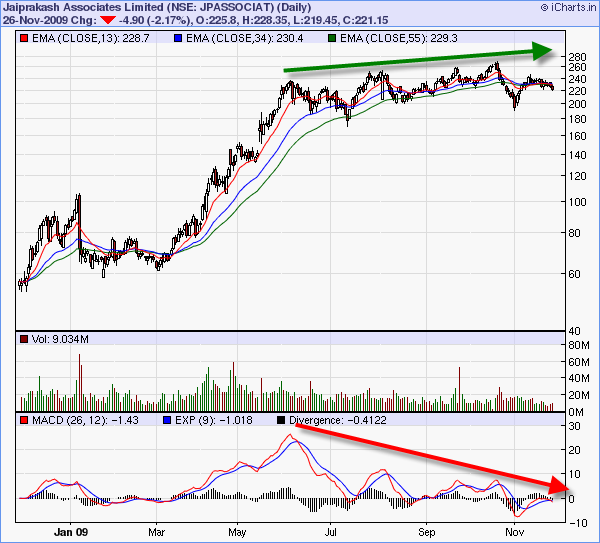 These stocks need to be monitored in coming days as there is potential trade setup with minimal trade risk.